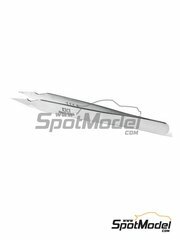 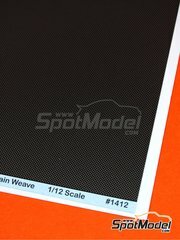 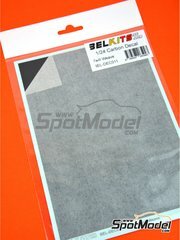 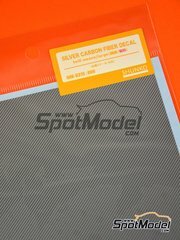 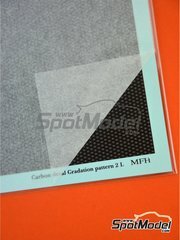 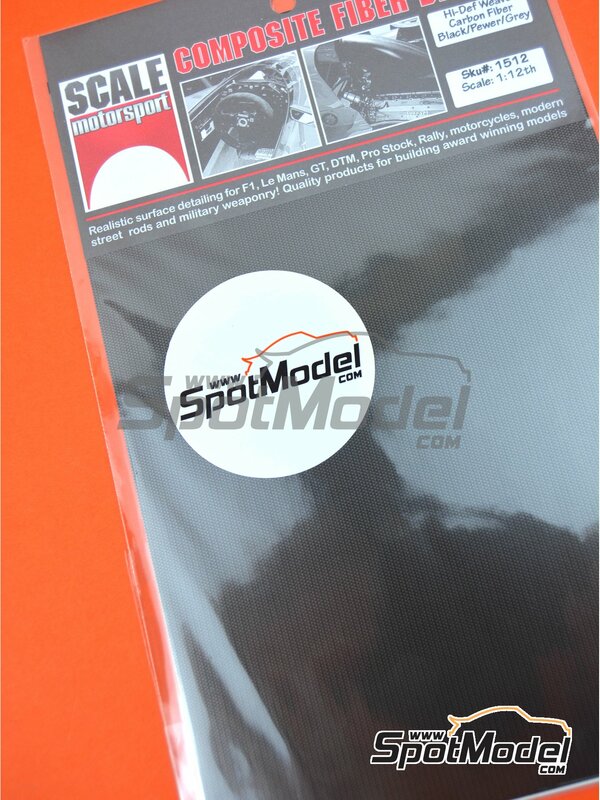 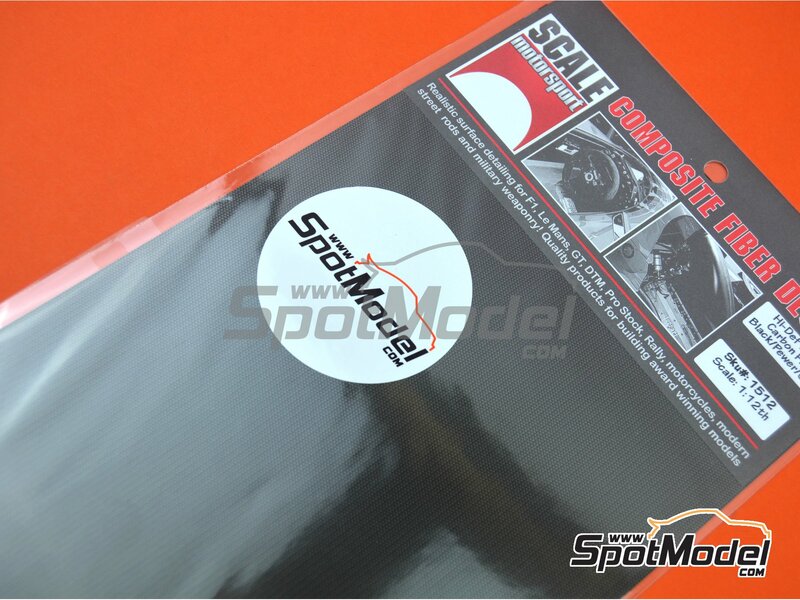 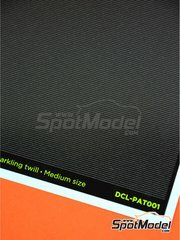 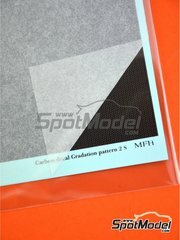 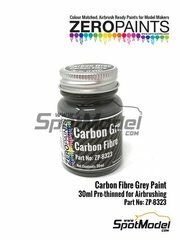 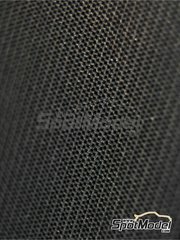 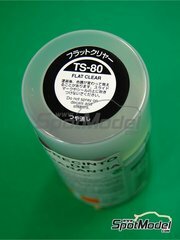 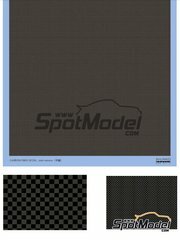 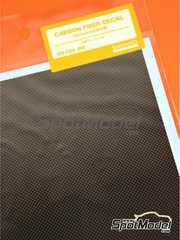 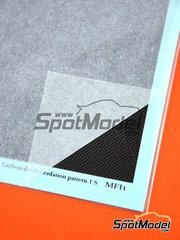 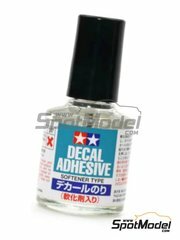 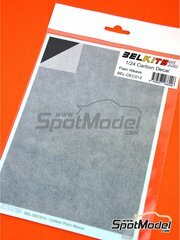 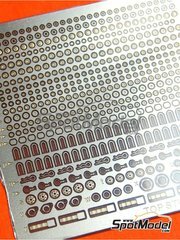 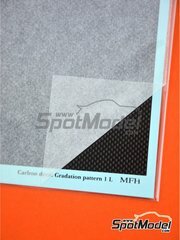 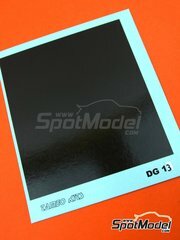 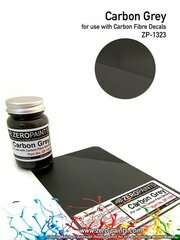 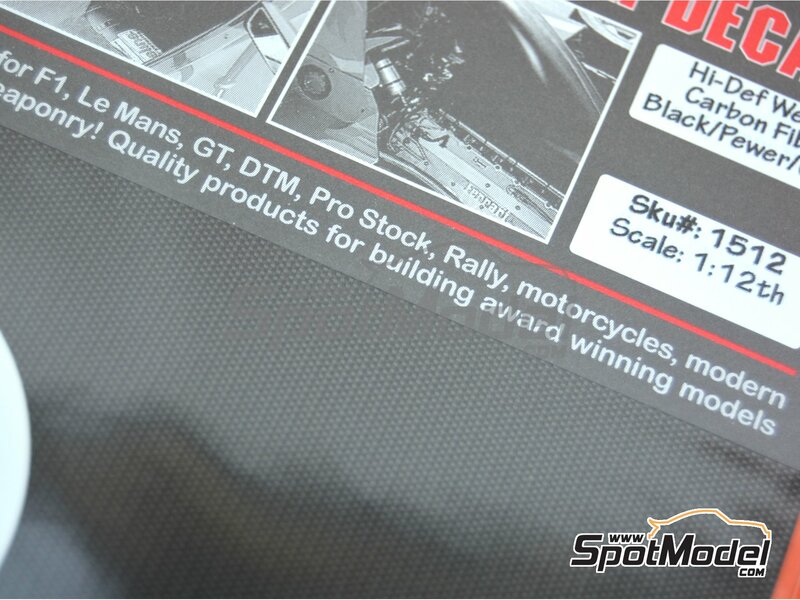 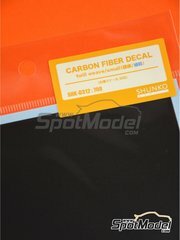 High definition decal sheet recreating an extra large size plain weave carbon fiber pattern in a gradient of metallic gray and black shades, that makes it perfect for your 1/12 scale models. 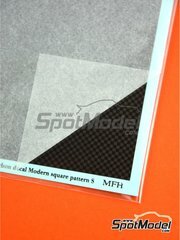 Sheet measures 12 x 18.5 cm. 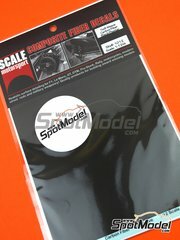 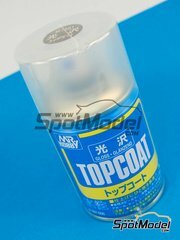 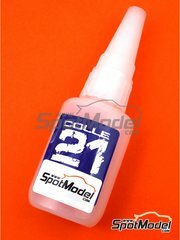 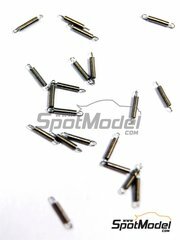 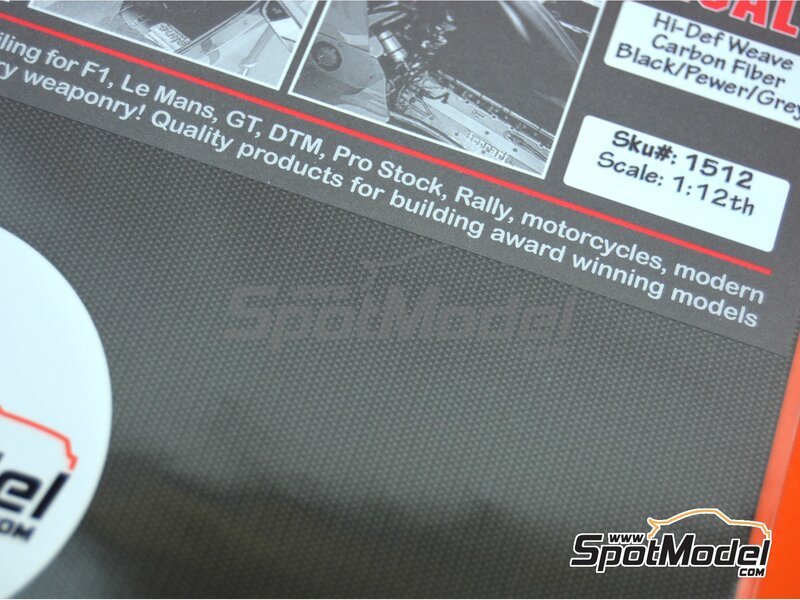 Manufactured by Scale Motorsport in 1/12 scale with reference SM1512 (also listed as 1512). 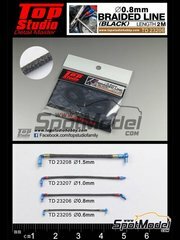 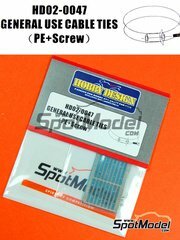 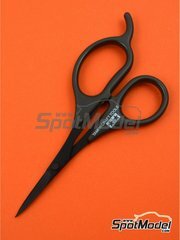 Package measures 125 mm x 205 mm x 1 mm (width x depth x height), weighting 11 g.